Newer: » Editorial: What happens when child animal abusers grow up? Authorities in San Pedro Town temporarily detained, charged and then fined a European national after he failed to declare over US$22,000. On Wednesday April 24th, Customs and Immigration Officials and San Pedro Police carried out a joint operation and detained 35 year old Italian National Antonio Velardo, and 47 year old Swedish national Levente Arangos, onboard a catamaran. 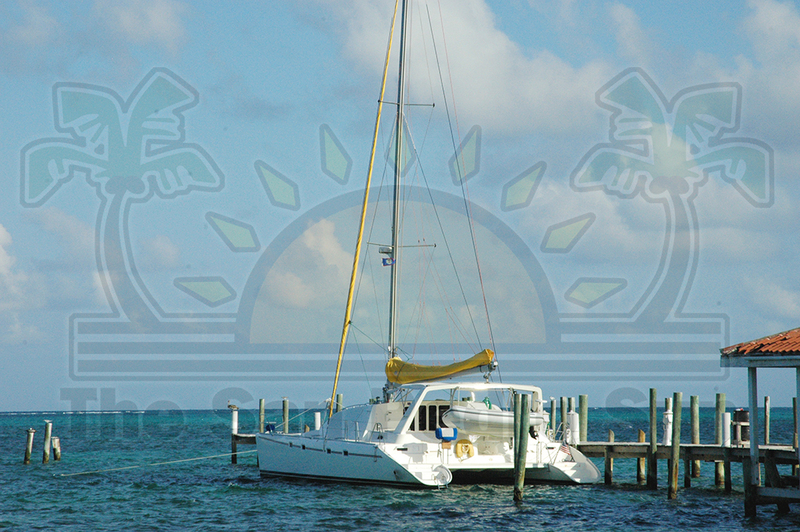 Apparently the men had arrived the night before and docked at a local docking facility on Ambergris Caye. Authorities later found out that while the men entered legally, they failed to make a declaration and thus proceeded to conduct an operation. That led authorities to some US $22,000 onboard the ‘Aventura.’ As a result, law enforcement agencies detained the two and took them to the San Pedro Police Station. On Thursday April 25th, both the Central Bank and Financial Intelligence Unit were called in as part of the investigation. Arangos told authorities that $3000 Bze was his while Velardo took responsibility for the remaining amount $41,000 Bze. As a result, authorities later charged Velardo with a single charge of failure to make a declaration (failure to declare money). Velardo, along with his Belizean Attorney Godfrey Smith, appeared before the San Pedro Magistrate Court before Magistrate Sherigne Rodriguez, where he pleaded guilty. After Smith cited a similar case in his client’s defense, a proportionate fine of $5,000 Bze was imposed. Velardo was able to secure his fine and as a result was set a free man. Velardo, a wealthy European realtor, said he was in Belize to look at potential business interest. 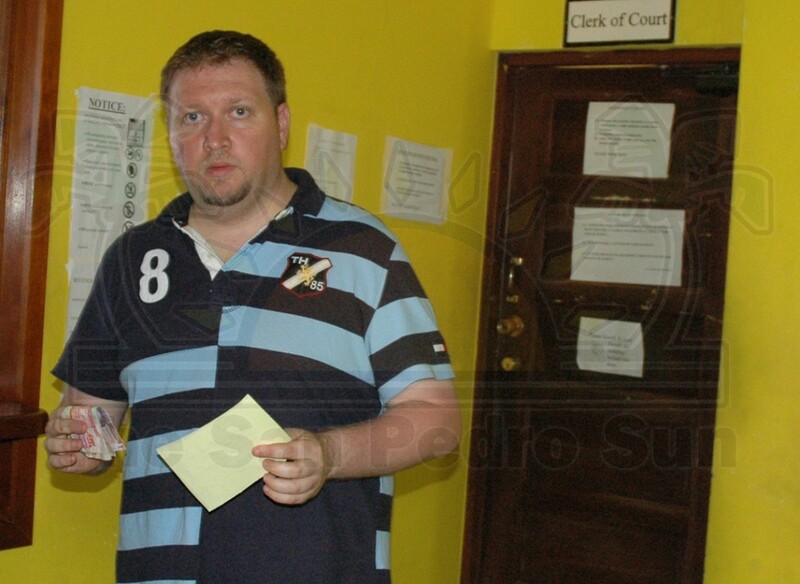 Wealthy Italian Antonio Velardo calls Belize "extremely corrupt"